Customer's don't want to remember that they were in an automobile accident. Our standards will insure that your vehicle is restored to pre-accident condition in appearance as well as in structure. 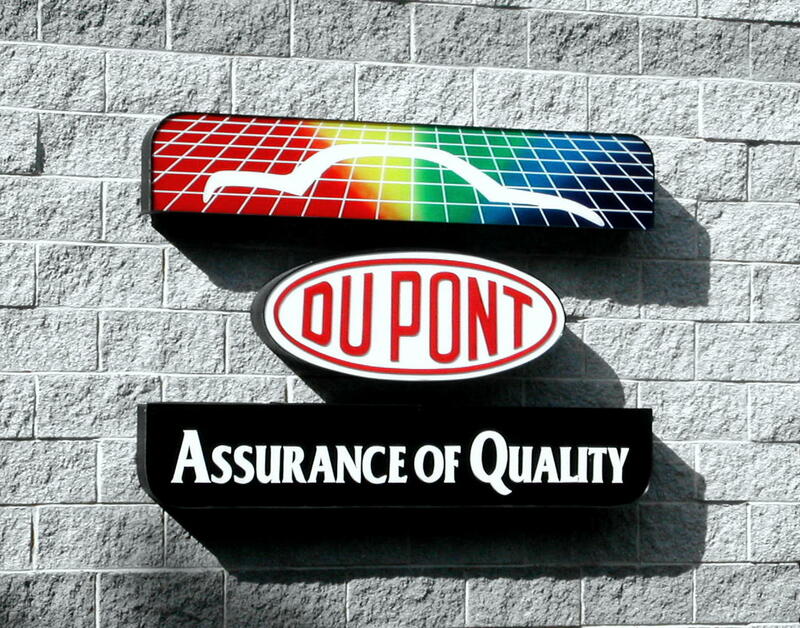 We are a "Dupont Assurance of Quality" auto body paint shop. We have earned this status with our state-of-the-art equipment and highly trained auto body technicians. In addition to Zoel's Body and Auto Center's written warranty, you will be given a 5 year Dupont Paint Warranty. We have two "Cross Flow Garmat Paint Prep Stations." Here your vehicle is prepared for painting by sanding and applying primer and sealer. Zoel's has a US Turbine Central Vacuum dust removal system. Our professional refinishers use Dupont's Computerized Paint Formula Retrieval and Scale. To get a factory matched paint color we also use Dupont's "Color Proof System." This system uses a camera and computer to better match your vehicles paint color. Our automotive paint system technology and equipment is constantly upgraded to ensure that each vehicle's finish matches perfectly. 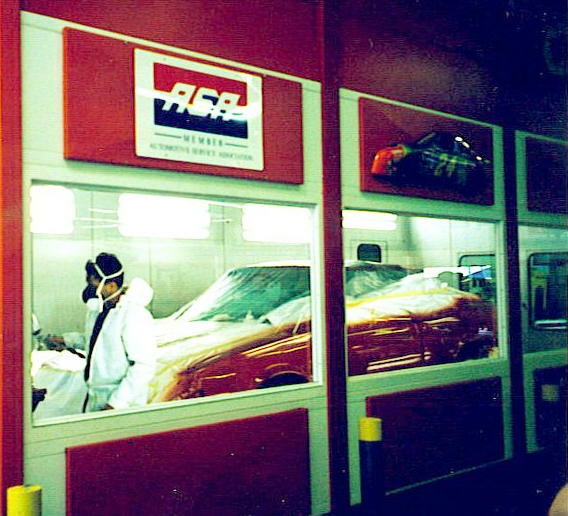 Our Garmat Extended Downdraft Paint Booth offers advanced auto body refinishing capabilities. Its superior downdraft ventilation, combined with three stage filtration and optimum lighting placement provides us with an ideal refinishing environment. Here your vehicle will be painted and a clear coat applied in a downdraft environment, to eliminate overspray, then baked to give the paint durability and a high gloss that will last for the life of your vehicle. *Do not wax new paint for 30 days, allowing it to cure.